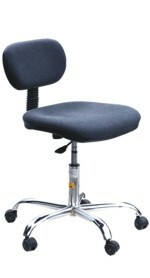 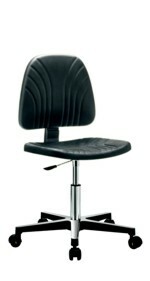 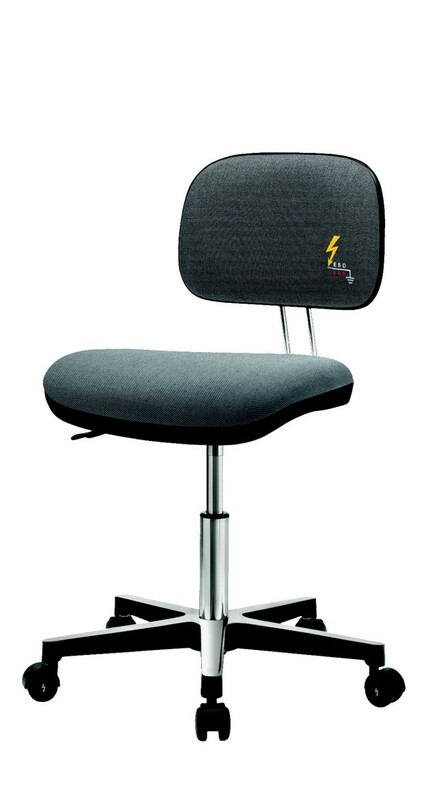 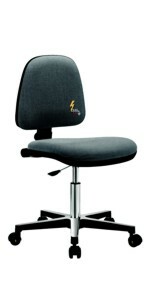 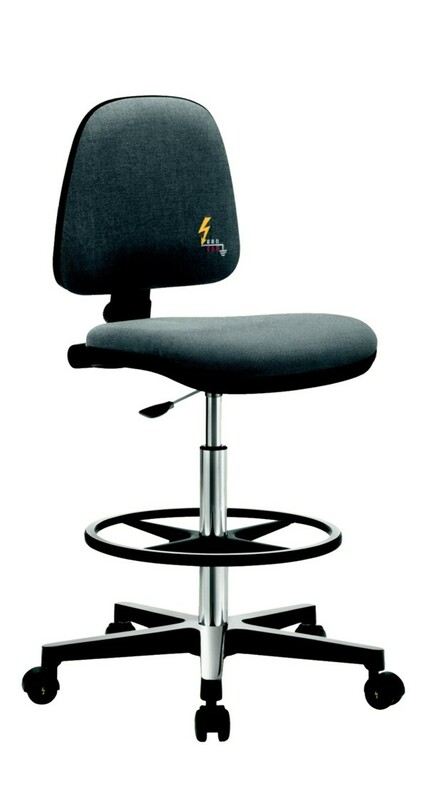 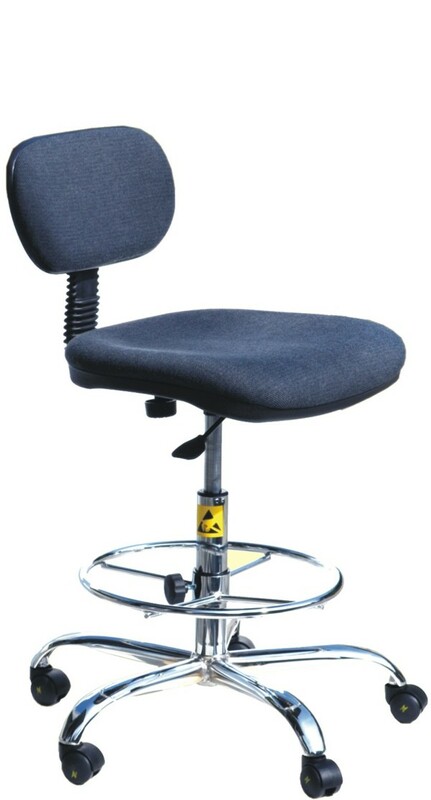 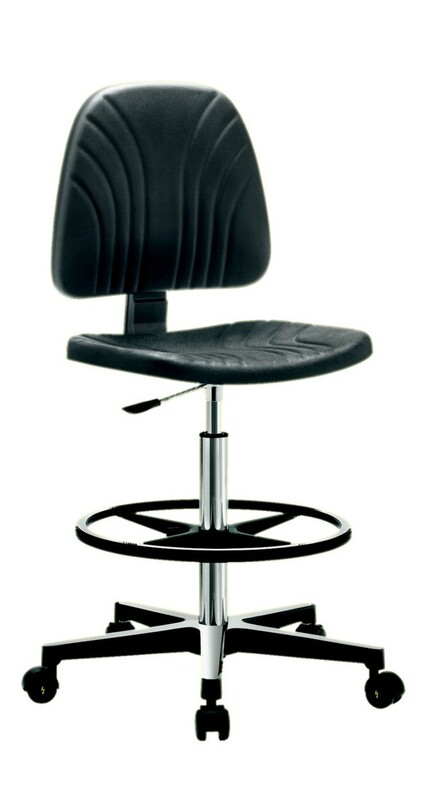 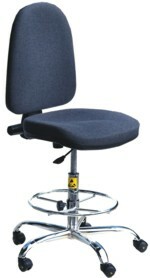 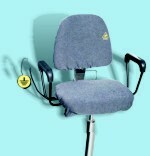 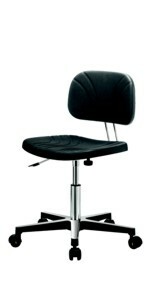 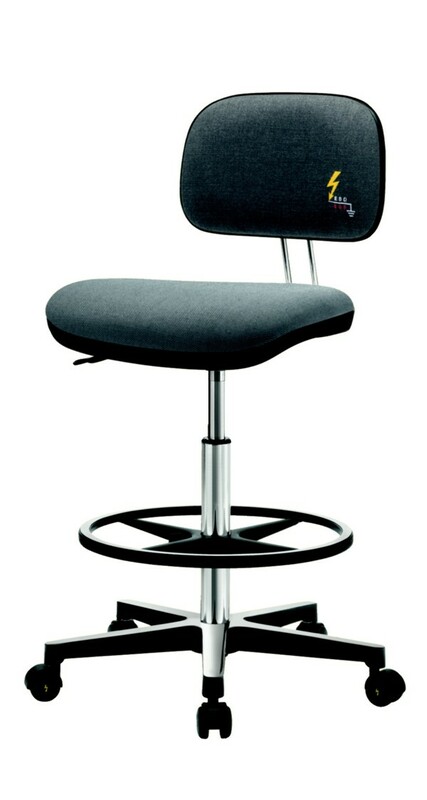 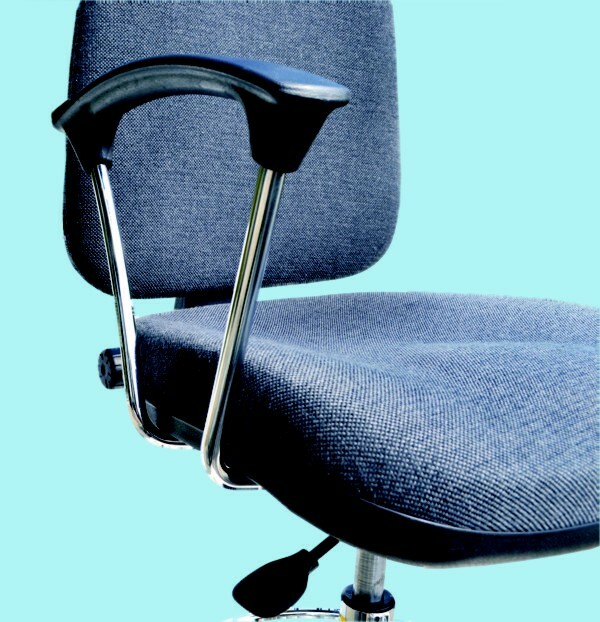 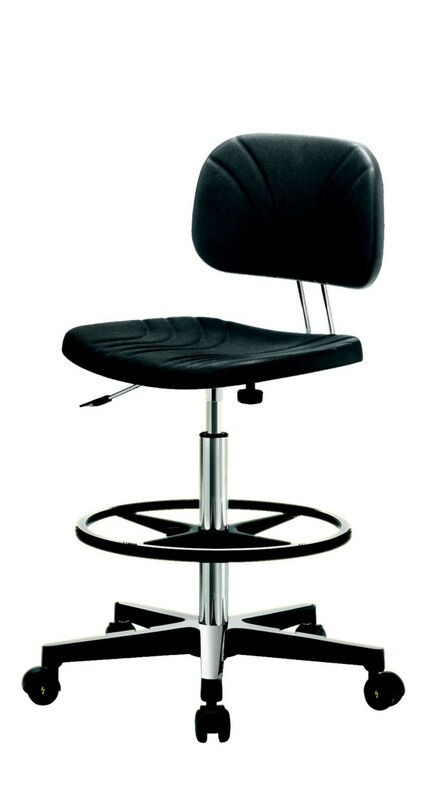 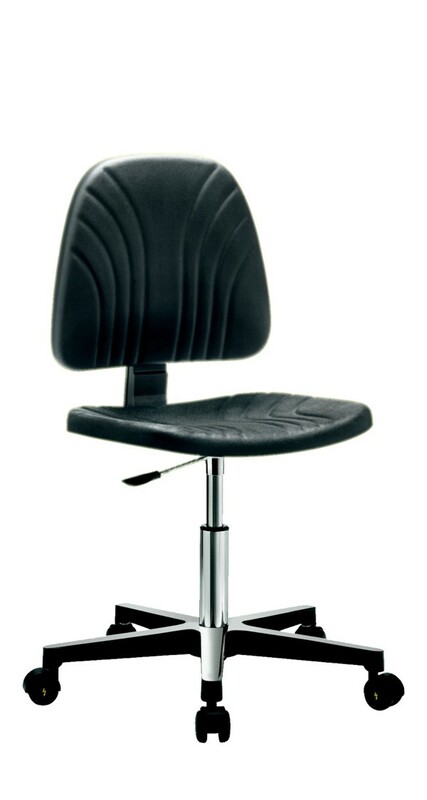 Comfortable static safe chairs designed to improve job efficiency and productivity. 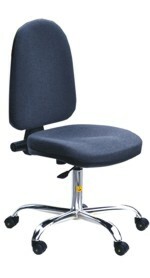 Cheaper models for EPA workstation, made in fabric covering, without armrests and back angle adjustment. Video terminal models made in fabric covering, with armrests and back angle adjustment. 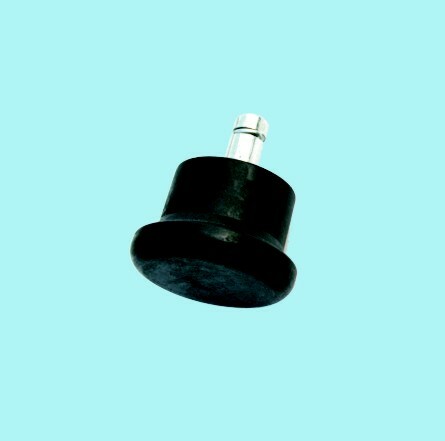 Clean room models made from conductive expanded polyurethane. ESD chairs with durable dissipative fabric, anthracite color. 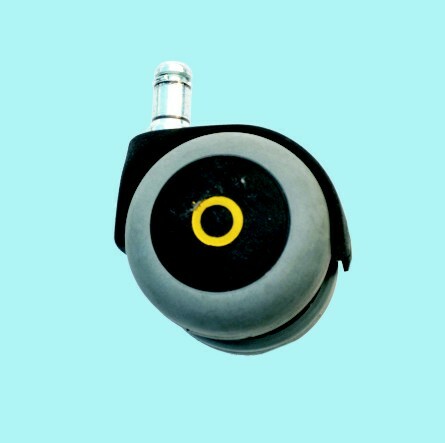 Synchronized seat and backrest mechanism lockable in different positions, anti-return system of the backrest, adjustment of intensity based on the weight of the person. 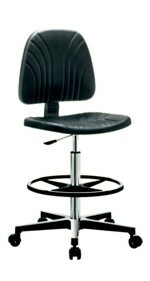 ESD chair with long wearing dissipative upholstery, antracite colour. 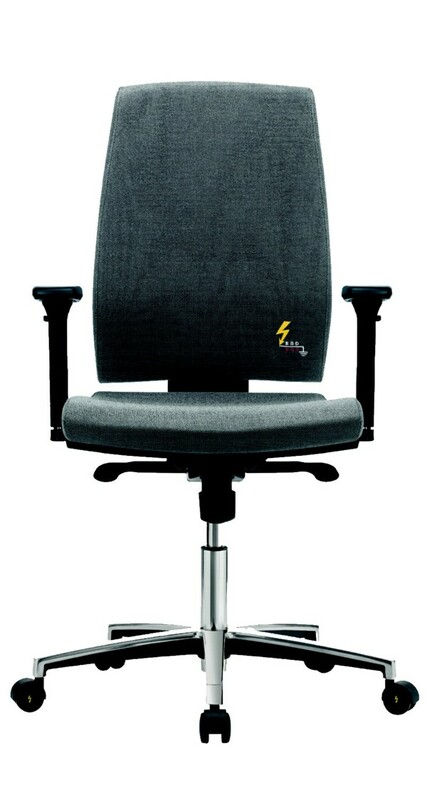 ESD chair in black dissipative PU foam. 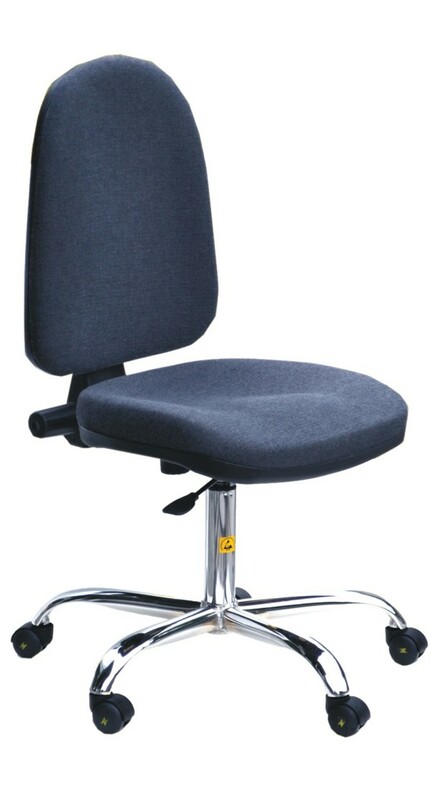 On request, other versions of chairs can be done by mounting the options described below, simply add the suffix letter to the code of the chair. 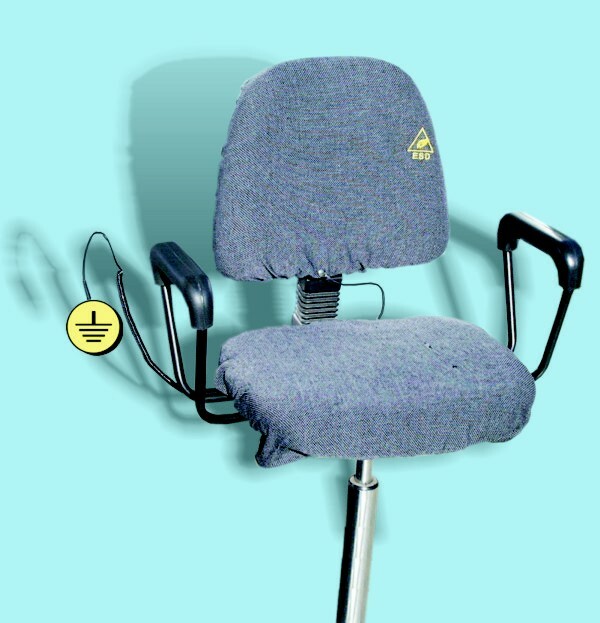 Made of grey conductive woven fabric, the dissipative chair covers are designed to make a conventional padded factory chair more suitable for use in an EPA.